This is a great art book featuring someone we all know and love, but with images you probably have never seen before. I discovered this on the coffee table of a friend of a friend during a road trip to Oregon when we were in college. 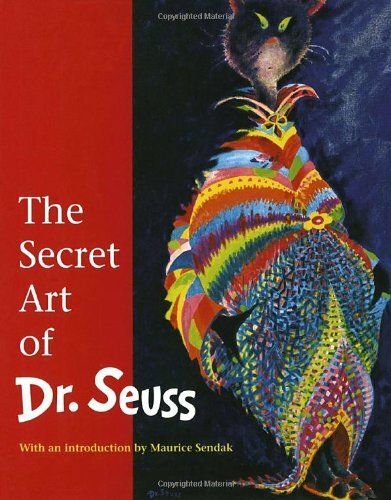 Let's just say, mixing these amazing illustrations and fabulous colors with hallucinogens is not something I'd recommend, but it did give me an appreciation for the art of Dr. Seuss like I had not previously experienced. While there's no fun rhymes taking over the pages to add to the images, artists and Dr. Seuss fans will love this look at a famous artist given the freedom to express himself outside of the children's books he's known for.